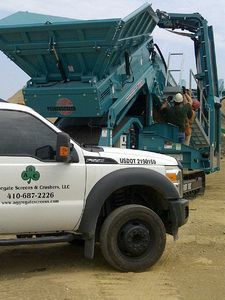 Aggregate Screens & Crushers are committed to providing our customers with fast efficent service. Our factory trained technicans arrive to your site fully prepared to address your needs. 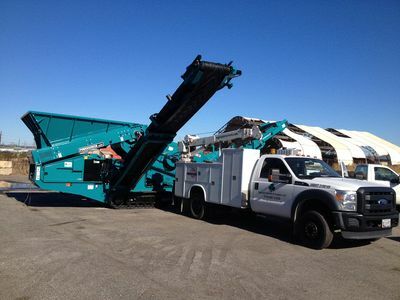 We can do any and all maintenance, replace or repair conveyor belts, screen cloths and bearings, take care of any technical issues or perform a simple adjustment so your equipment will perform to maxium capacity. 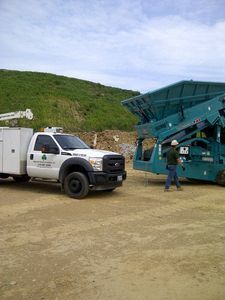 All our service technicians are MSHA certified. As our customer you can depend on us to have you producing materials in the least time possible. Contact us if you have an immediate service issue or would like to schedule a site vist.